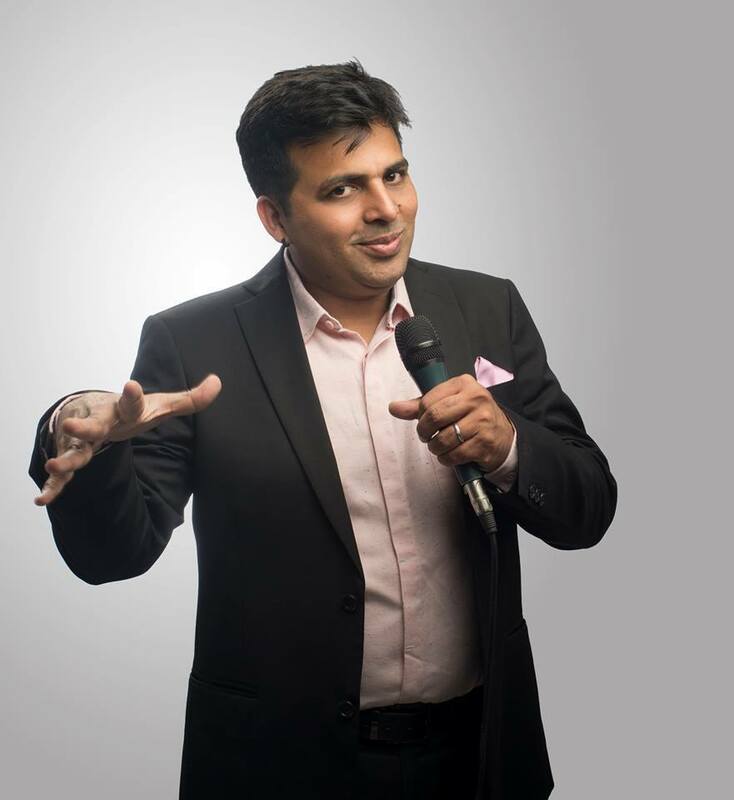 NEW YORK – Indian comedian Amit Tandon does not fear competition from other comedians as he claims they are good as well. Being a typical engineer with an MBA from a Punjabi family who was busy running a business, comedy was only a hobby for Tandon. But once he started his comedy gigs seven years ago through YouTube videos, the process has seemed never-ending and today he has his own channel with 129,230 subscribers. Tandon’s gigs are mainly about the everyday experiences in his life, he said, in a phone interview to News India Times. In fact, he is known as “the married man” amongst the crowd of comedians because he started off his comedy career with jokes about his marriage and though he also jokes about his two kids, parents and growing up middle class, his jokes seem to be pretty clean compared to others’ lines. Currently, Tandon is on his first U.S. tour, having performed in some cities, and will continue to perform in other cities in the following weeks. Tandon recently performed at Carolines on Broadway in New York and will be performing his comedy act in East Brunswick, New Jersey, on Sunday, Sept. 17 at 6 p.m.
Tandon has performed and hosted more than 700 comedy shows throughout the world across the globe and is known for his clean comedy in corporate field. He has give over 100 performances across Delhi, Mumbai, Bangalore and Chandigarh and is a regular at the Best of Stand up lineup at The Comedy Store in Mumbai. He has also opened for Dan Nainan’s tour of India and is responsible for bringing a popular comedy face-off show of Singapore, Fight Comic, to India. 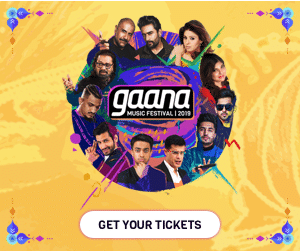 Tandon hosts a weekly show on Radio City 91.1 and is the founder of Grandmasters of Comedy, a company focused on bringing stand-up comedy and spreading happiness to the corporate world. He was the runner up at CEOs Got Talent which was telecasted on CNBC TV 18 and is also the first comedian featured on NDTV, Rising Stars of Comedy. Tandon has hosted the New Year show on Doordarshan as well, and led the Spread the Cheer campaign for Comedy Central in Delhi.